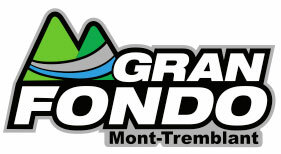 The Gran Fondo Mont-Tremblant organizing committee announces the official registration launch and a new date for the second edition of the cycling event to be held May 31st 2014. The official Gran Fondo routes of 125 km and 80 km offer cyclists a balance between challenge and discovery. Riders are guided through the rolling hills of eight municipalities and villages taking in the panoramic views of fields and rivers bordered by the breathtaking Laurentians. 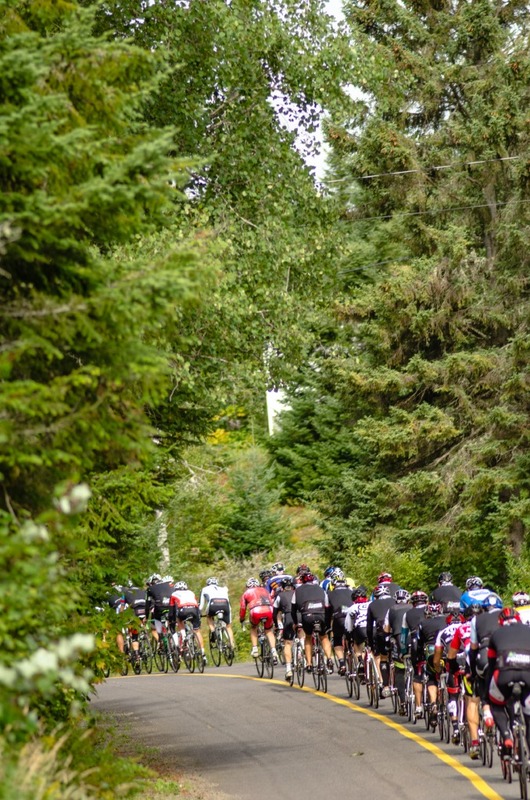 Gran Fondo Mont-Tremblant now introduces the Mellow Fondo, a new 45 km course dedicated to recreational and beginner level cyclists. Check out our new registration rates for your choice of course : the Gran Fondo, distance of 125km, the Medio Fondo at 80km or Mellow Fondo at 45km. Sign up now!